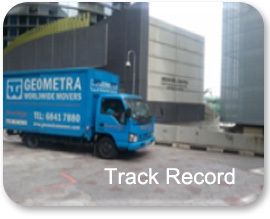 Established in 1995, Geometra Worldwide Movers Pte Ltd is a one-stop door to door moving and relocating services company, providing customers with the most Reliable, Effective and Haste-Free moving and relocation services. 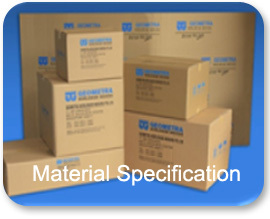 Since inception, we assure quality and above all, commitment garnered from years of experience. To bolster our commitment to quality, Geometra attained FIDI membership since 1 April 2009 and has also partaken in the FAIM International accreditation Programme (one of the most stringent and highest standard in International moves). 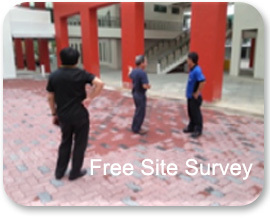 Above all, we are also BizSAFE Level 3 certified for our Risk Management and implementation. To bring us further, we have joined associations like the International Association of Movers (IAM), Pan American International Mover Association (PAIMA) and Singapore Logistic Association (SLA) (for more information of FIDI membership and FAIM international, please click here).